I don’t know about you but I love Rainbow Drops, both the sweets and the e liquid. This yummy sweet and light flavoured juice will tantalise your taste buds and create a superb aftertaste with lots of vapour. It’s definitely not for those who don’t like sweet e liquids. WHAT IS RAINBOW DROPS E JUICE LIKE TO VAPE? 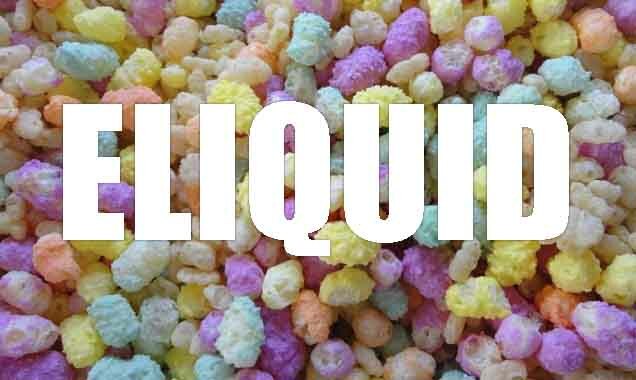 Vaping our blend of this popular sweet e juice is just like eating the real thing. You get the full sugar coated maize and puffed rice flavour these little candy rice sweets are known for. It's a light, smooth and confectionery style vape. The candy puffed maize and rice flavour is precise and on exhale will offer a second burst of flavour whilst producing a candy pleasant aroma. At The Vape Shop all our UK produced premium own brand vape e liquids DO NOT contain: - Diacetyl, Acetoin, or Acetyl Propionyl, refined sugars, protein, genetically modified ingredients, animal ingredients of any kind, preservatives, sweeteners, or colours. Is Vaping Rainbow Drops eJuice Vegan & Vegetarian Safe? Yes they are, we make sure when we produce all our sweet candy e juices that they are gluten free and suitable for vegetarians, and vegans. You can rest assured when purchasing this e liquid flavour that it contains only the purest ingredients.